Here you can find plenty of instructions, information and suggestions related to all locksmith topics. We provide you with plenty of posts and you can pick the subject that interests you. They can all help you deal with lock issues! 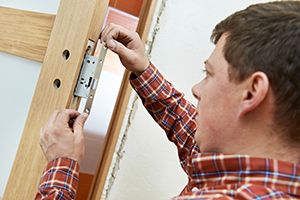 Every property owner will benefit from the advice on various topics in the locksmith field in the blog posts below. With the help of this dedicated blog, you will use and maintain locks and keys in an even more effective way. Get lots of important details and practical advice in one place. Read the posts below and come back as often as you like in the future. 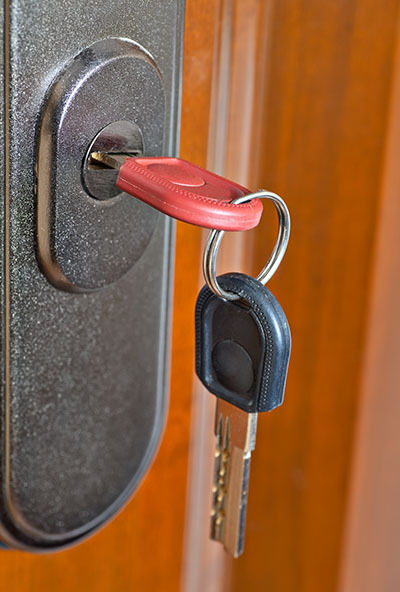 We list five circumstances where an emergency locksmith service will be particularly useful. 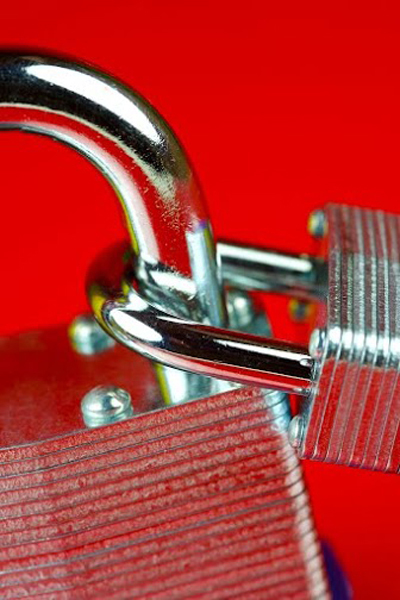 Call your local locksmith should you experience one of these situations.